Christine Hunt is the Principal Service Designer at Oracle in Barcelona, Spain. 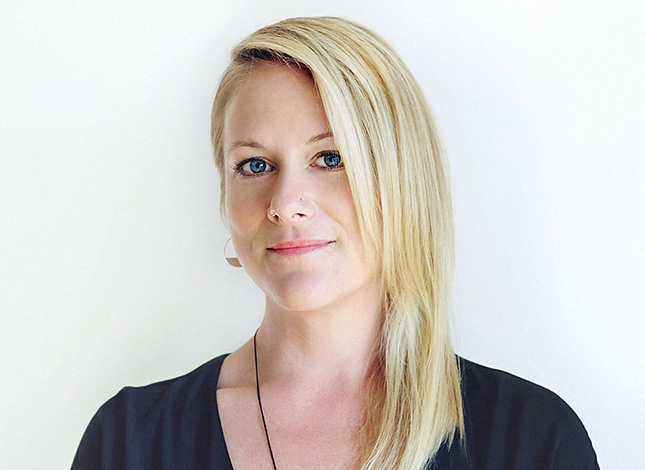 As an award-winning Canadian designer, she has worked in Canada, United States, Taiwan, Singapore, and Spain for market leaders and Fortune 500 companies from healthcare to business management software. She uses her education in business and design to innovate user experiences in order to improve lives. Christine's work demonstrates her passion for understanding what makes people tick - their joys, pain points, and motivations. This empathetic approach fosters holistic, human-centered solutions that include environments, messages, products and systems. Throughout Christine’s career, she has started service design centers in large organisations including Mayo Clinic (Jacksonville, Florida), Singapore Polytechnic, and Oracle NetSuite. She also uses her design skills to build innovation capacity in organisations through the development and application of processes, tools, workshops, and pedagogy.